Innovative pharmaceutical products for the treatment of chronic illnesses. We specialise in the alternative treatment of metabolic issues and inflammatory syndromes. 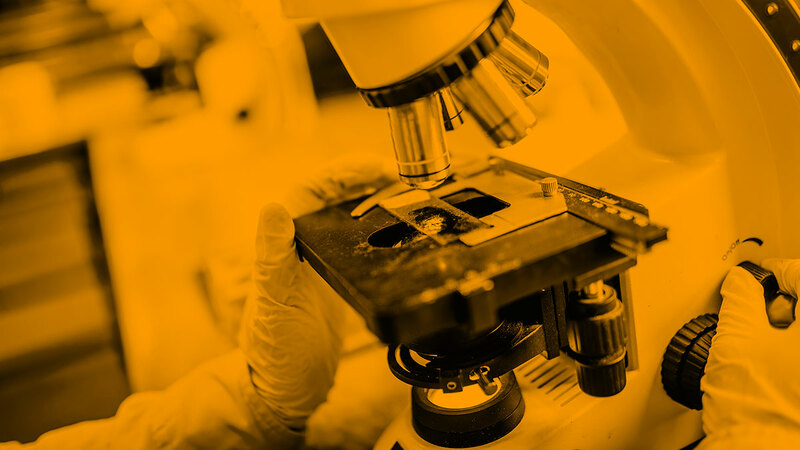 Our team is comprised of specialist chemists with a wealth of experience in pharmaceutical research and development. All our dietary supplements meet GMP standards and ISO 9002. Every effort is made to maximise the beneficial effects of these products while avoiding side effects. 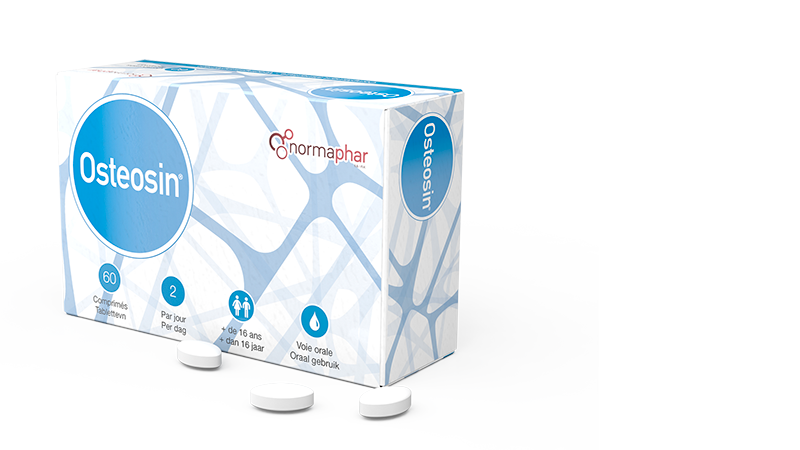 Normaphar aims to develop and market innovative molecules of natural origin in the health field: cholesterol treatment, fat liver syndrome and osteopenia. In Belgium, 7 out of 10 adults have too high a cholesterol level, and anti-cholesterol drugs are among the most popular drugs. Excess cholesterol is one of the major risk factors for cardiovascular disease and the leading cause of death in our country. Our current society is confronted with a growing problem of syndromes resulting from an unbalanced industrial diet. 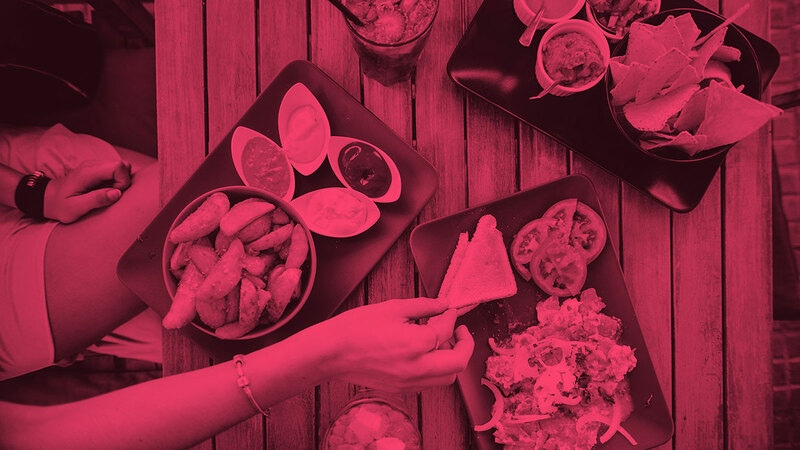 This diet gives pride of place to saturated fats (animal fats, palm oil,…) and processed fats, trans or hydrogenated fats amplified by a significant supply of refined carbohydrates. This negative environment leads to an increase in the number of cases of metabolic syndromes (increased cholesterol levels, increased blood sugar levels), liver syndromes (foie gras syndrome) and inflammatory syndromes (irritable bowel syndrome, allergies and intolerances). 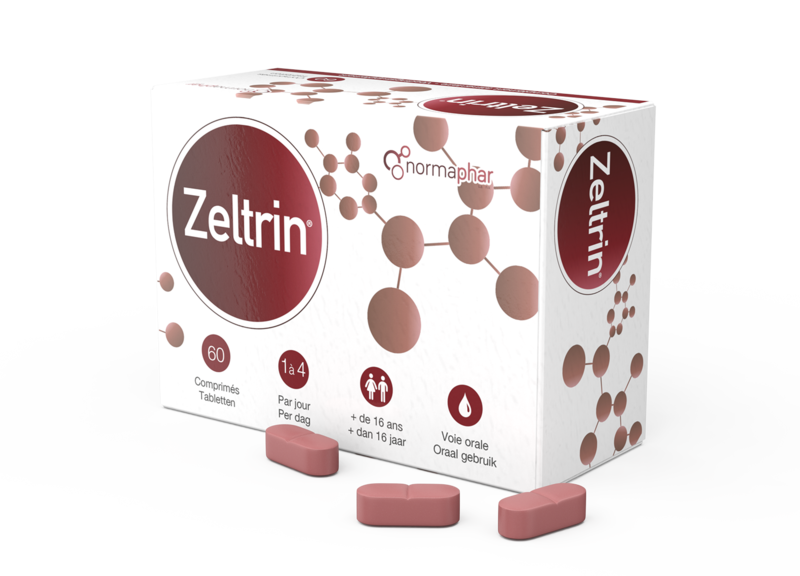 Zeltrin® is the new solution to manage cholesterol safely and without side effects such as myalgia. In a large study conducted on mushrooms, Normaphar researchers found in Pleurotus ostreatus (oyster mushroom), the presence of extracts that reduce cholesterol levels. Until now, statin-based solutions could cause muscle pain. The consumption of red yeast rice was then an alternative because it produces moderate side effects despite its effective effectiveness on blood cholesterol. On the one hand, the HSC pointed out a great variability in composition among the approximately 180 products distributed in Belgium, often mixtures of several products whose effects are only slightly, if at all, documented. On the other hand, these products containing “natural” statins are indeed active, and may conflict with cholesterol medications and therefore cause side effects. Finally, the HSC detected in some of these supplements the presence of mycotoxins that may appear during rice fermentation, which are potentially dangerous for the kidneys. Faced with this strong warning, with a possible ban, on red yeast rice , and its possible side effects, it is now necessary to have new anti-cholesterol treatments. 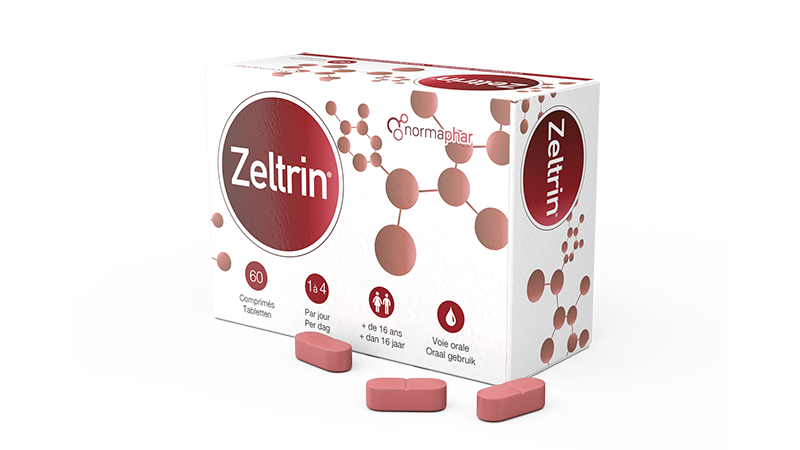 Zeltrin®, combined with a lower-fat, balanced diet, offers a new, reliable and safe therapeutic option. In our body, everything goes through the liver. It can be compared to a biochemical plant running at full capacity, permanently eliminating toxins in our blood. Like any factory, our liver is dependent on the quality of its supply: the food we eat every day. That is where the problem lies. 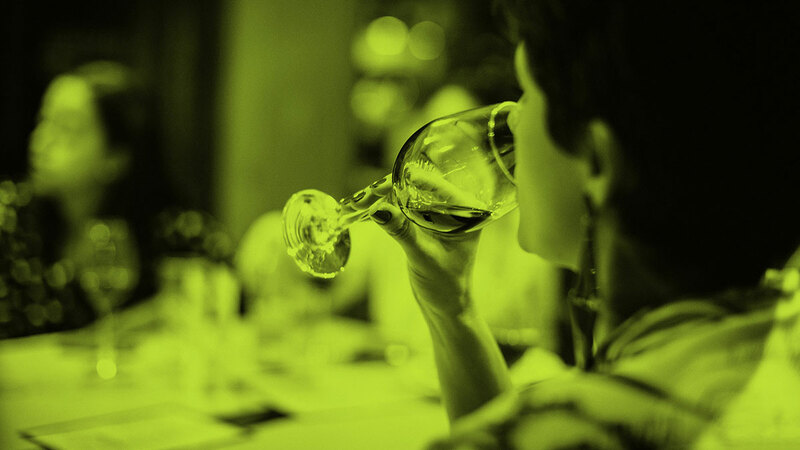 Today, the combination of an overly rich industrial diet and regular consumption of alcohol and drugs is making life difficult for our liver. The figures speak for themselves: today, one in two people over the age of 40 has a liver problem. When our diet begins to overload with sugars and fats, the body tries to react by making more and more insulin. Excess sugar is stored and transformed into fat. The weight increases, the accumulated fats oxidize and disturb the proper functioning of these mechanisms. Overloaded, the body eventually resists insulin! Our liver, too quickly saturated by these massive amounts of sugars and fats, loses its purification capacity. Its tissues oxidize and then ignite to try to react. The entire structure of the liver can then deteriorate. First we talk about hepatic fibrosis and then cirrhosis, in other words, the irreversible loss of function of our liver. Thanks to advances in inflammation research, a new treatment now exists: LIFASIN. 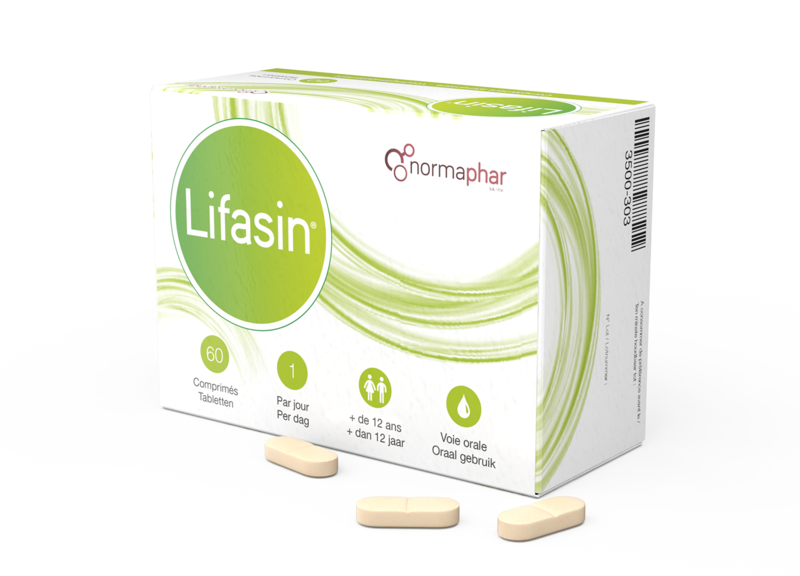 LIFASIN contains a complex of natural anti-inflammatory agents, highly active in the fight against the processes leading to the degradation of our liver system. On the one hand, LIFASIN makes it possible to restore the degraded factory. LIFASIN’s complex of antioxidant and anti-inflammatory agents acts directly on liver cells by significantly reducing oxidation from accumulated fat. The liver is detoxified, the inflammation subsides and thus the risk of fibrosis and therefore cirrhosis. On the other hand, the quality of our plant’s supplies is also rectified. LIFASIN’s anti-inflammatory agents reduce both insulin resistance and the amounts of toxic fats that cause the phenomenon. As a result, the body, “re-sensitized” to insulin, consumes the available sugars again. A virtuous circle is developing, reducing the toxic pressure on our liver factory, which now receives much more balanced ingredients. LIFASIN acts directly in the liver tissue to preserve the architecture and functioning of this biochemical plant. This is therefore an important innovation that protects our liver from the severe complications for which few treatments have been offered so far! LiFASIN is taken as a cure, for a period of three months. This cure can be renewed every two years. Osteopenia and osteoporosis cause a loss of bone density, and as such constitute a major public health problem. One in two women, and one in three men, during their lifetime, will have a spontaneous fracture caused by a loss of bone density. Bone is a living organism characterized by osteoblasts producing bone material and osteoclasts active in bone resorption. This phenomenon allows bone renewal. This osteoblast-osteoclast action is in balance but from a certain age osteoclastic activity becomes predominant, causing bone degradation. Two factors strongly increase this degradation: one specific to women, menopause; the other related to the increasingly frequent use of corticosteroids. Osteosin is the first natural product to maintain the balance of osteoblast-osteoclast interaction. Due to its composition containing phytosomal curcuminoids, Osteosin reduces osteoclast activity and increases osteoblast life. 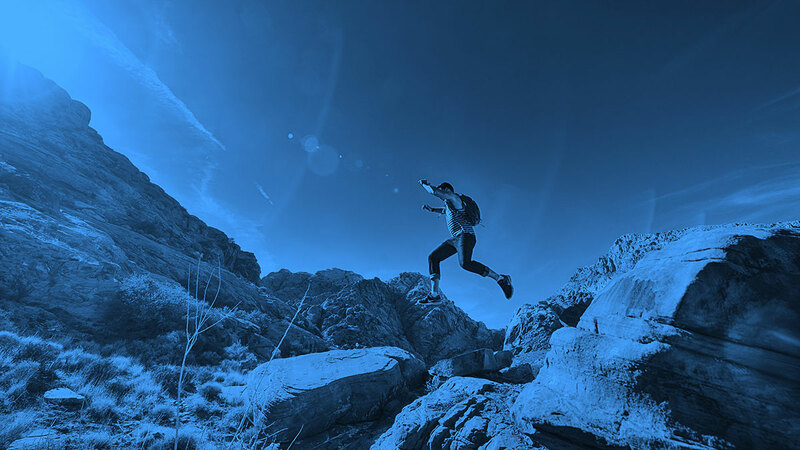 This action was demonstrated in a double-blind study significantly demonstrating the action of our Osteosin product to maintain bone density and even to allow bone redensification. In addition, Osteosin contains all the components essential for the manufacture of bone: vitamin D, vitamin K1, calcium, magnesium, silica. 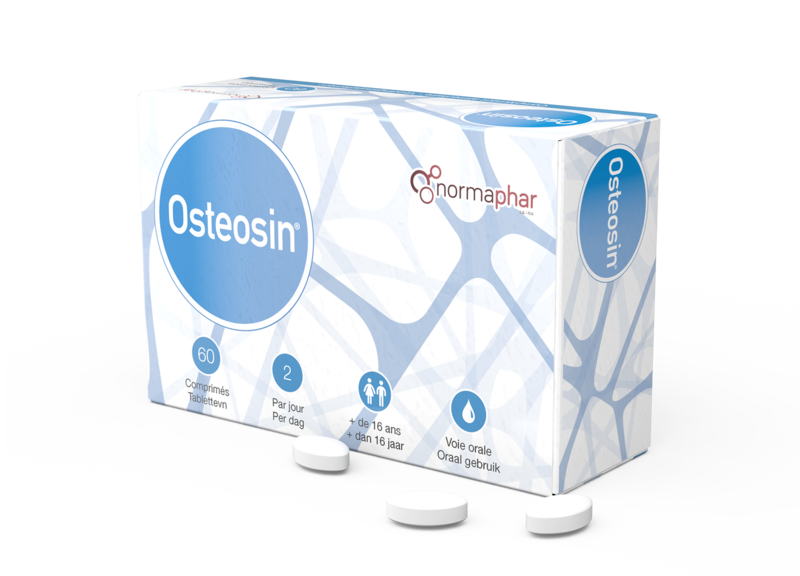 Osteosin, an innovation that highlights the real challenge of osteoporosis and osteopenia, namely the predominant importance of treating the osteoblast-osteoclast balance, well beyond the issue of calcium deficiency. 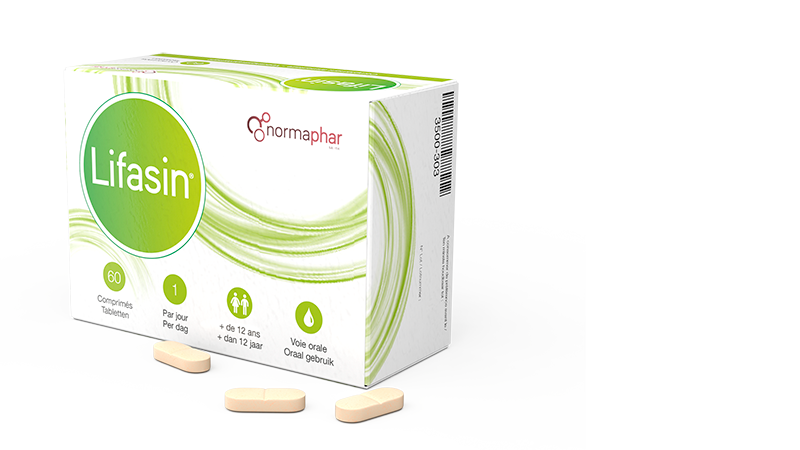 With a history of proven successes (Pharco), the co-founders of Normaphar seek to achieve a rebalance in the wake of issues caused by industrially processed food. 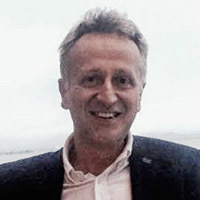 With a background in chemical engineering, François has a wealth of pharmaceutical experience. 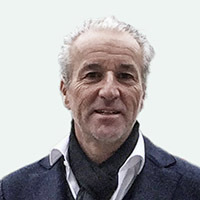 Serial entrepreneur in various fields, Guy manages the international development of Normaphar. 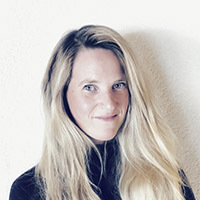 Management engineer, Coralie spent 7 years at Ernst & Young before joining the Normaphar team. © 2018 Normaphar – Made by yneo + Man versus Web. All rights reserved.